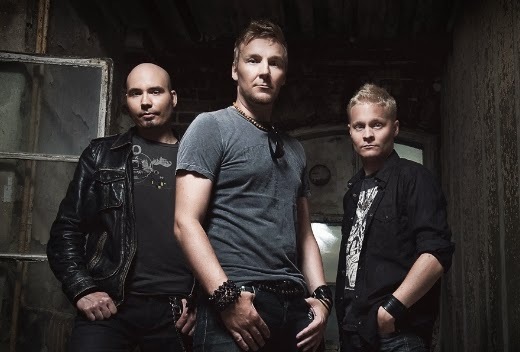 In 2010, Poets of the Fall released their fourth album, Twilight Theater. Within the first week, the record went to gold after going to #1 on the Finnish album charts. Their song, War, as also specifically picked by Remedy* to include in Alan Wake. *CLICK HERE for the press release.